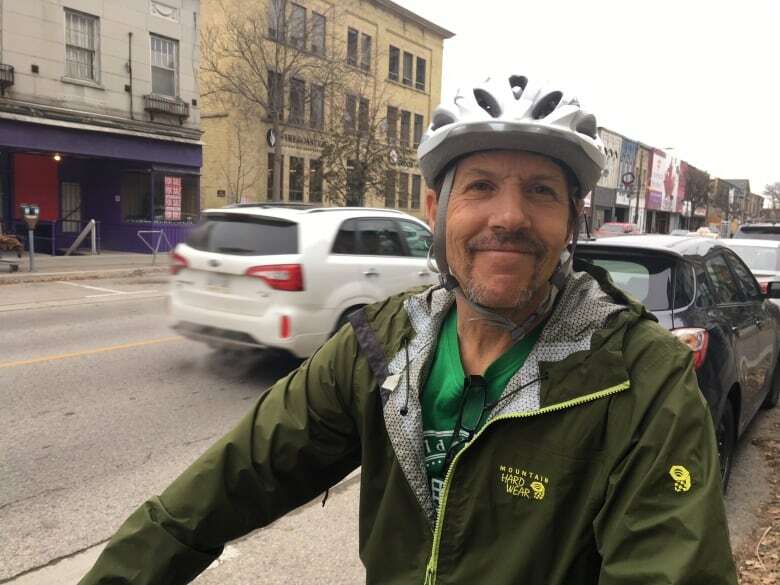 The head of a London cycling group wants city staff to reconsider a plan that calls for a bike lane to be built on only one side of Dundas Street through Old East Village. 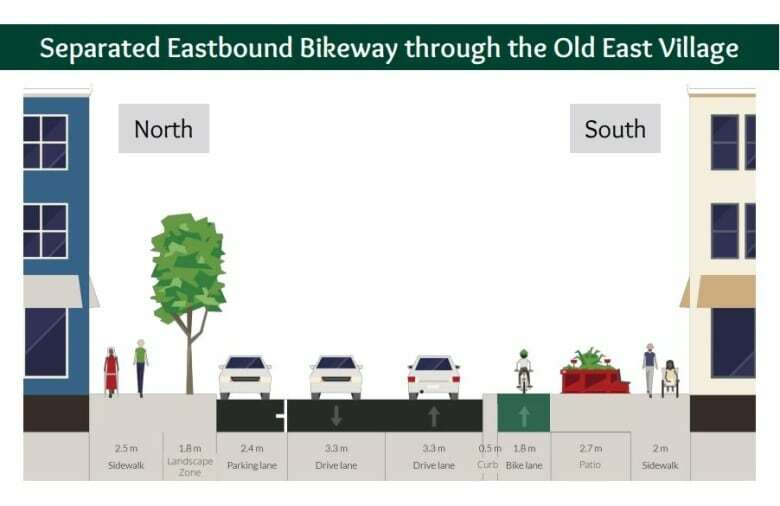 Instead of curb-separated bike lanes for travel in both directions along Dundas east of Wellington Street, staff is recommending the proposed bike lane for westbound riders be routed off Dundas Street along Queens Avenue between Ontario and William streets. That plan falls short of what cycling groups wanted: Curb-separated bike lanes in both directions on Dundas from Wellington street downtown, all the way to east of Old East Village (OEV). Asking westbound cyclists to jog over to Queens Avenue will make the bike lane a less attractive option, said Daniel Hall of Cycle Link. "It neglects the reality of how cyclists will navigate the street," he said. "If you came from downtown to Old East Village on Dundas Street, you'll probably want to return on the same street. The fear is that this bike lane will not be used in the same way that it could be." So why are staff backing this option? In an email to CBC News, a city engineer says the recommended option "aims to balance the priorities through the Old East Village on Dundas Street given the space constraint." City staff had presented a handful of options for what's known as the east-west bikeway. Its aim was to address the need for a curb-separated bike lane that extends east from the downtown core. The existing bike lane on King Street isn't curb-separated and cycling advocates say a physical separation from traffic makes for safer cycling. To make way for the bike lane, the staff-backed plan calls for the removal of street parking along the south side of Dundas Street between William and Ontario streets. 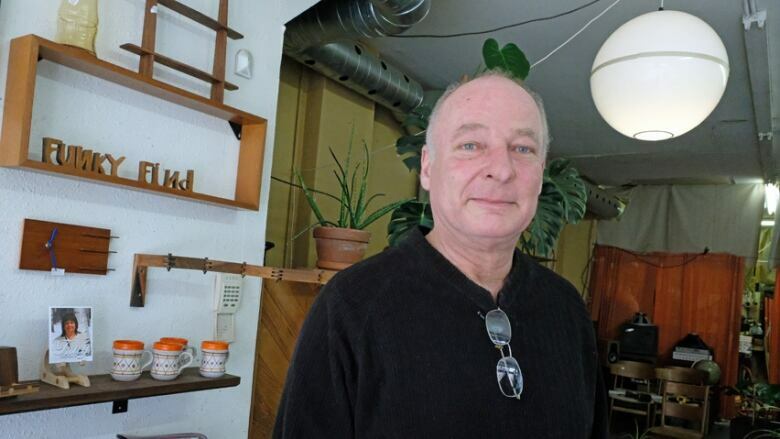 During public meetings last fall, many Dundas Street businesses were opposed to removing any parking, saying it would lead to a drop in business. David Thomson, owner of Funky Find furniture, doesn't like the potential loss of parking spots. "Some people cycle here, but most people bring their cars," he said. Not all OEV merchants agree. Paul Seale is the assistant manager of the Old East Village Grocer. He's also a cycling advocate who says splitting the bike lane is a "missed opportunity" to attract new customers to OEV. "We'd love to see bi-directional lanes through the village to encourage as many people as possible to choose the form of transportation that suits them," he said. "It's disappointing we're not seizing that opportunity." Seale doesn't believe removing street parking will hurt his bottom line. He said municipal lots located behind the storefronts on both sides of Dundas provide ample parking. He says a safe bike lane will be a pipeline for news customers. Cycling advocates are confident the couplet won't be what's built on Dundas. "We feel the solution we're putting forward is a solution that's not at the expense of business owners," he said. "It doesn't change parking, or the ability for loading zones." Staff will present the plan at the Feb. 20 meeting of the civic works committee. If passed by committee, it will go to council for final approval.